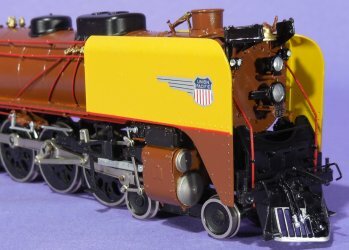 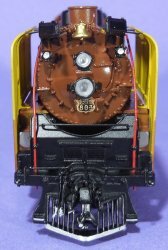 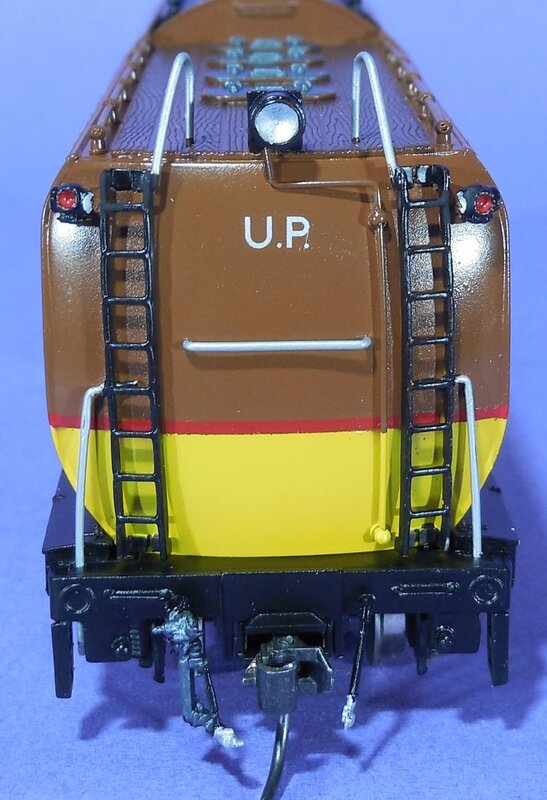 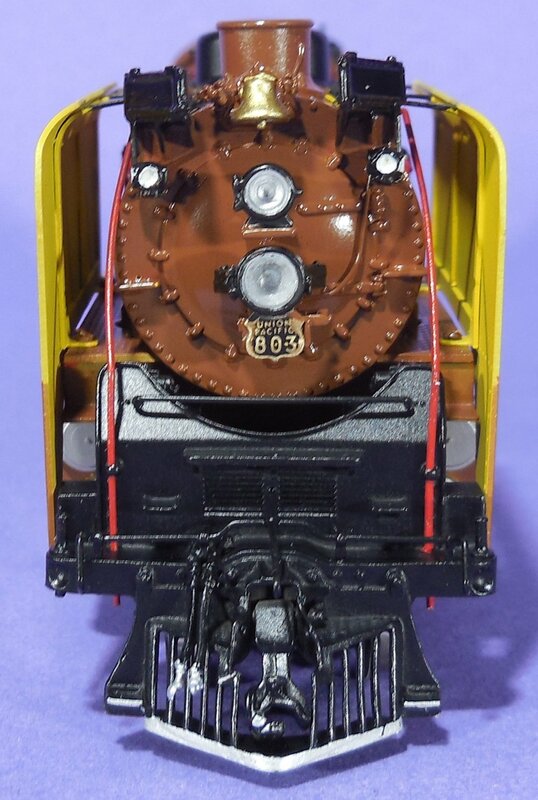 We are aware, UP's 4-8-4 Locos did never ever have such a modified paint scheme in brown and yellow. 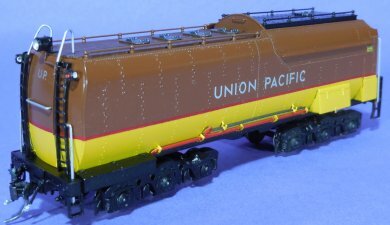 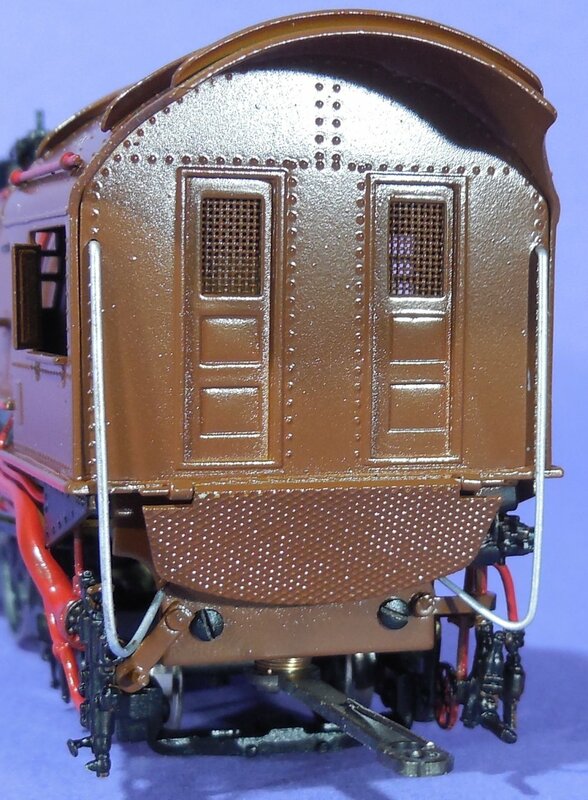 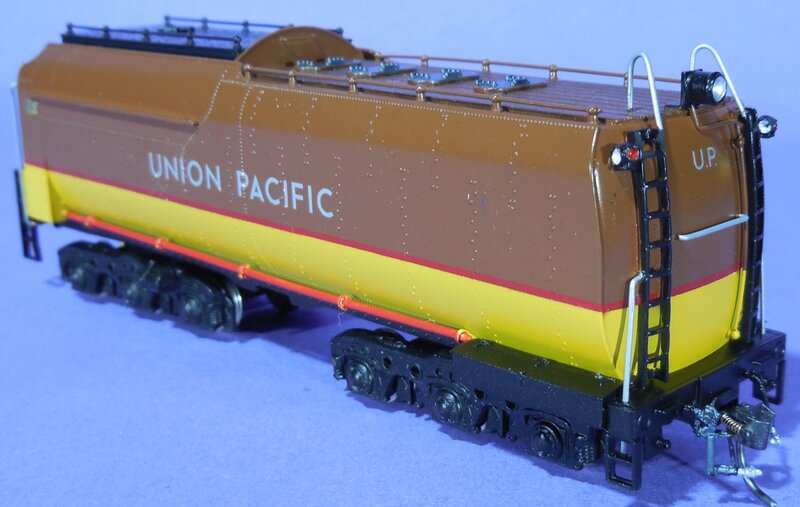 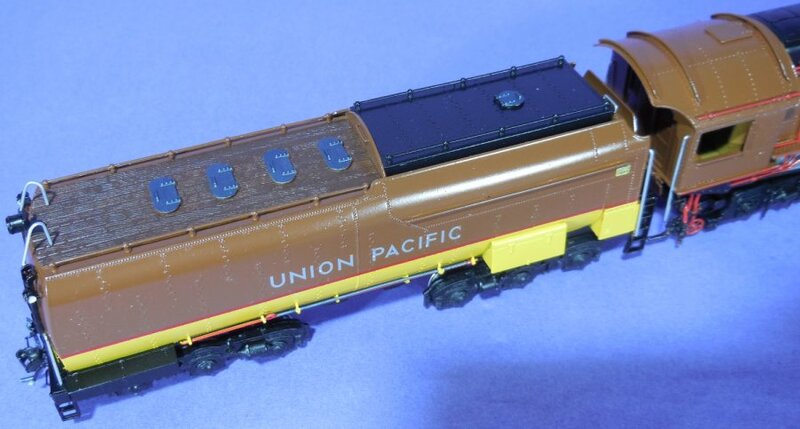 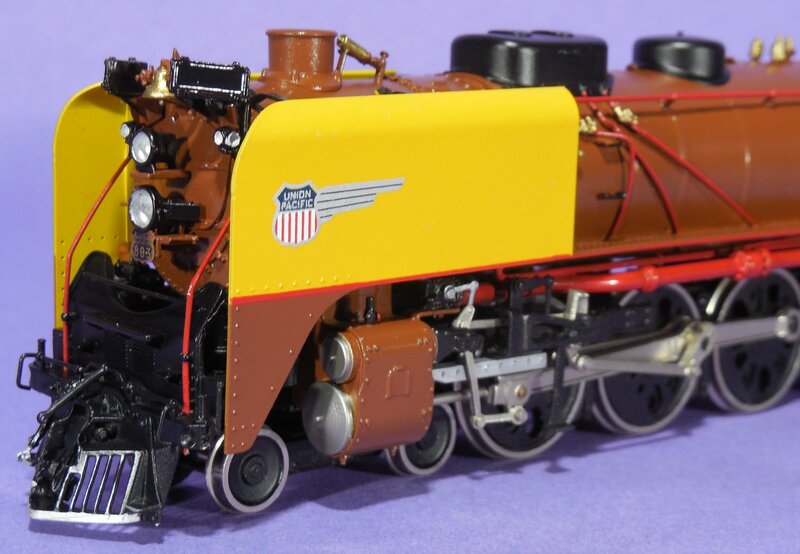 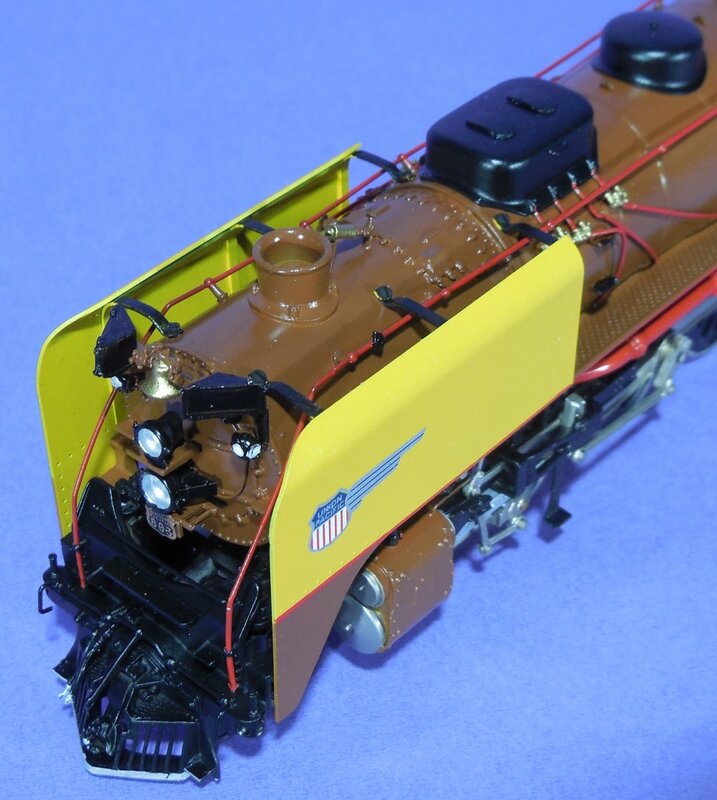 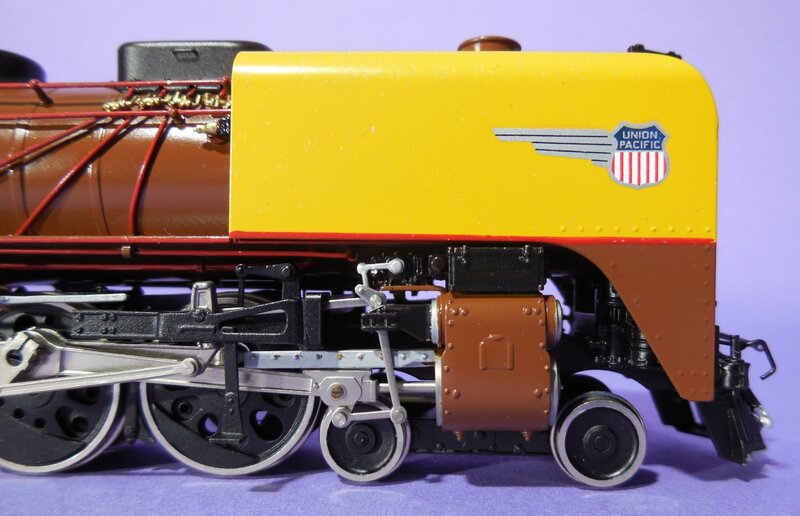 But it will match the famous UP 49-er paint scheme and it will be an eyecatcher on a layout. 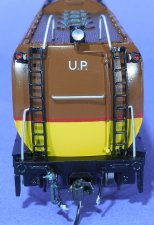 This excellent paint job was done by Rail Services, Switzerland. below are some other special painted models, which do not exist in real life!